Economic crisis tends to spur change in the 'rules of the game' - the 'institutions' - that govern the economic activity of firms and employees. But after more than a decade of economic pain following the burst of the Japanese Bubble Economy of the 1980s, the core institutions of Japanese capitalism have changed little. 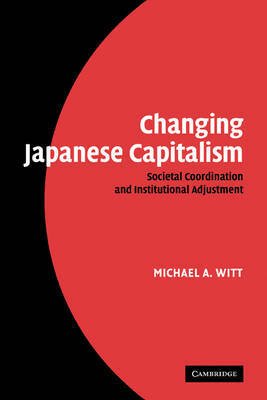 In this systematic and holistic assessment of continuity and change in the central components of Japanese capitalism, Michael A. Witt links this slow institutional change to a confluence of two factors: high levels of societal co-ordination in the Japanese political economy, and low levels of deviant behaviour at the level of individuals, firms, and organizations. 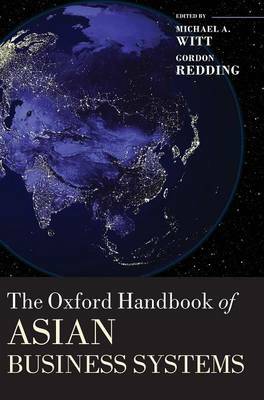 He identifies social networks permeating Japanese business as a key enabler of societal co-ordination and an obstacle to deviancy, and sheds light on a pervasive but previously under-explored type of business networks, intra-industry loops. Includes a foreword by Gordon Redding. 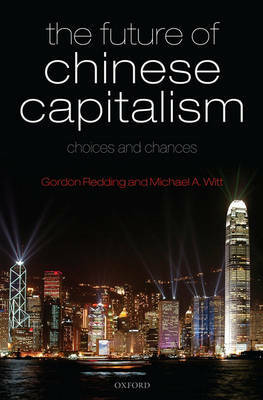 Buy Changing Japanese Capitalism by Michael A. Witt from Australia's Online Independent Bookstore, Boomerang Books. Michael Witt is Assistant Professor of Asian Business and Comparative Management in the Economics and Political Science Area of INSEAD.